I often find myself thinking of these things. For example, whenever I am cleaning a can or bottle in my kitchen, I have to decide if it should go into the blue box outside or directly to my atelier upstairs. The same thing happens when I walk through my neighbourhood and find a broken chair on the curb; my mind immediately begins to think of all the different possibilities and alterations I can make to transform this old thing into something new. I do not quite remember the first time I started to wonder about upcycling, but I like to think it was connected in some way to my childhood. I grew up loving fairy tales and often fantasized about fixing stuff with the help of a magic wand like the fairies in Sleeping Beauty or the twitch of Samantha`s nose in Bewitched. As an adult, I was surprised to find the magic was not in getting that instantaneous result, but rather in the transformation process. As with any other creative endeavour, the process of transformation does not follow a strict pre-defined plan. There is usually a rough idea of what the end result may be, but only as a guide for the succession of small steps that change and evolve as the object takes on its new form. Time becomes fluid, and it either speeds up or slows down. Sometimes only thirty minutes passes but it can feel like hours of rest and relaxation. Not only you are contributing to the reduction of waste by creating something of your own, you could be awakening hidden talents while improving your focus and reducing your stress. Last year, I explored the idea of teaching others the techniques and learnings of my own journey in upcycling in the hopes that they would have the same experience as me. 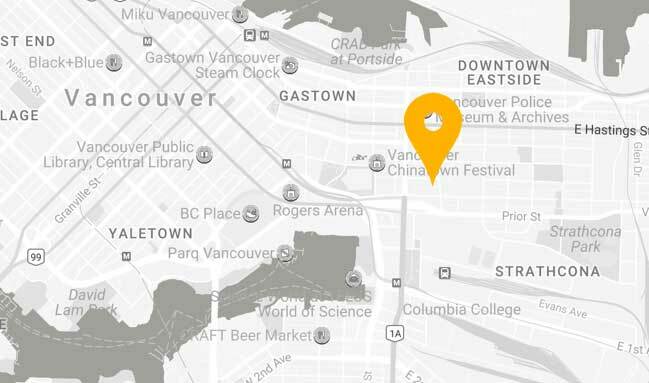 With the help of a small Neighbourhood Grant from the Vancouver Foundation, I was able to put together six workshops that were very popular, well beyond my own expectations. 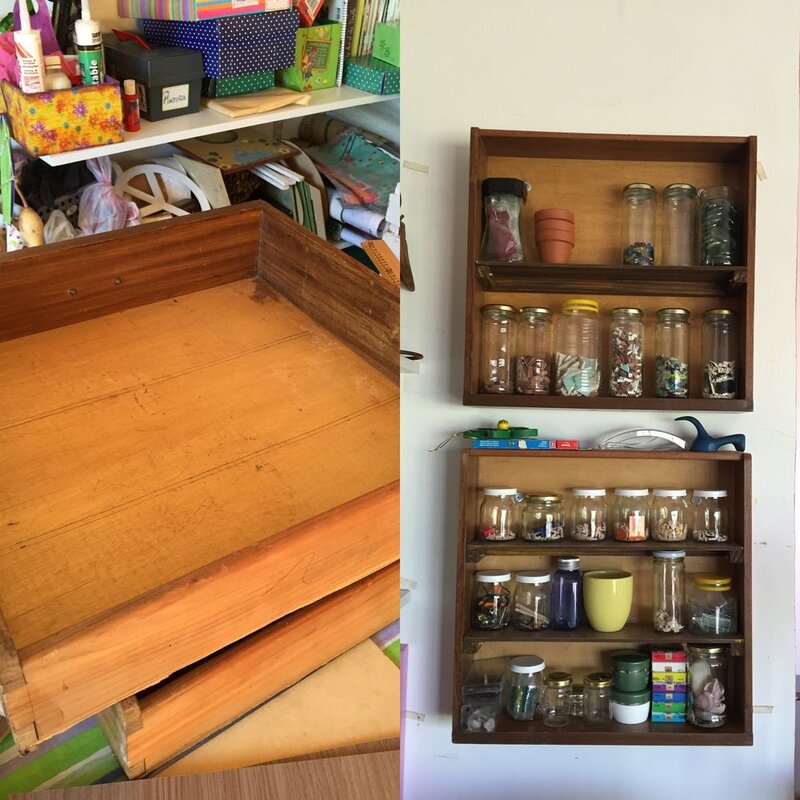 This year, I decided to take it one step further and develop the necessary skills to create a sustainable permanent space where anyone can learn how to and enjoy repurposing objects as well as other arts and crafts themselves. I am sure that you will hear from me soon, in the meantime drop by www.marianartstudio.com and say hello. Groundswell supports awesome people like Mariana in realizing their dream of creating a fulfilling livelihood for themselves and making positive change.